so I just started with Blender and wanted my adjust my render so it will use the GPU. At first it didnt work so I updated my drivers and everything was fine. So now i just tried to render a full image and suddenly i get this kind of error message and in no scene i am now able to render with GPU. Between the time when it worked and it somehow gave me the error i didnt change anything important in my opinion. I just made the render use 100% of my resolution and more samples per pixel and now i always get this error. I just made the render use 100% of my resolution [...]. This is an important change, since a higher rendering resolution requires more memory. The error you are getting tells you that Blender could not get enough memory from your graphics card. 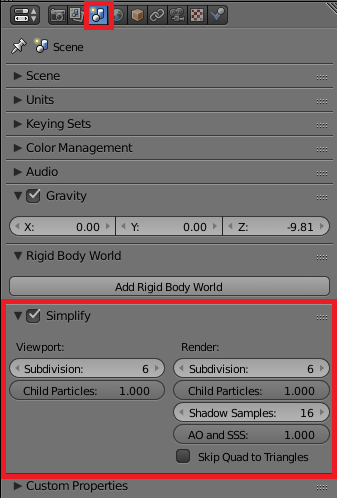 If you do not want to use a lower resolution, simplify your scene by using lower resolution textures for far-away objects, using lower subdivition levels, fewer particles or in general less geometry when you can afford it. Another possibility might be to render your image in parts, like shown here or in the answer to this question. Support is planned OpenCL 1.0 in Cycles? Rendering with AMD Radeon R5 M330 gives an error that I can't understand! Is AMD Radeon R5450 compatible with Blender 2.78a?